The Hygienic Shovel was specifically created for the handling of grapes, must and pomace. 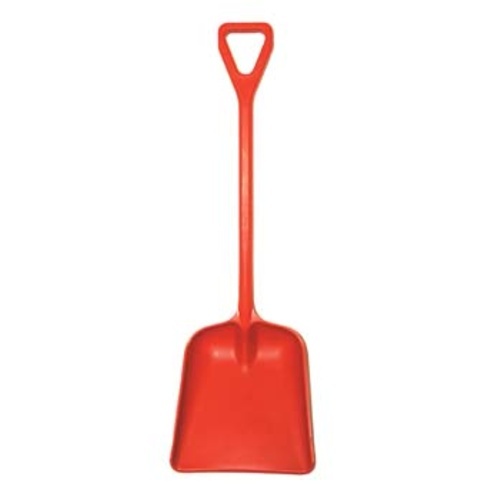 The Solid One-Piece Shovel is tough, light-weight and easy to clean. Its large scoop allows you to quickly move grapes and must, and it won't damage or scratch stainless steel tanks and vats! Made of high-grade polypropylene which is virtually unbreakable and immune to rust or rot, and has been approved under FDA regulations for direct food contact.